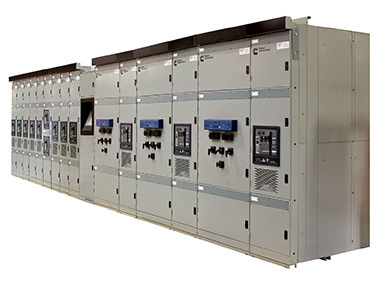 PowerCommand systems are installed in thousands of applications worldwide, including electric generation and distribution systems, industrial plants, data centers, commercial buildings, hospitals, wastewater treatment plants, transportation systems and pipeline stations. Our advanced paralleling systems are one reason why power systems from Cummins Power Generation have long been trusted by the world’s most important companies and institutions. To learn more about Cummins paralleling systems, contact a local Cummins DKSH Sales and Service representative or visit our specification library by clicking the button below.